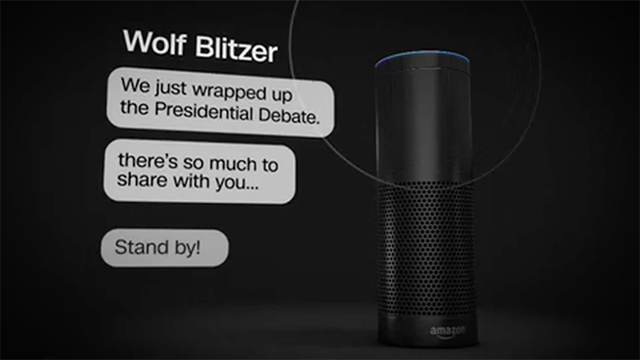 CNN is now available on Amazon Alexa’s new offering to get the news through a long form news experience. To get started, just say “Alexa, play the news” and listen on any Alexa device. For more information about Amazon Alexa’s news offering visit the Amazon Alexa Blog.